The college was established in 1961 and since then this college is widely recognized for its high quality training at national and international levels. Foreign students especially from the Middle East and other Muslim Countries have been trained here over the years. Presently, the college offers two-years curriculum in the field of Medical Laboratory Technology i.e. Higher Secondary School Certificate in Medical Laboratory Technology (HSSC-MLT) in affiliation with the Federal Board of Intermediate & Secondary Education, Islamabad. 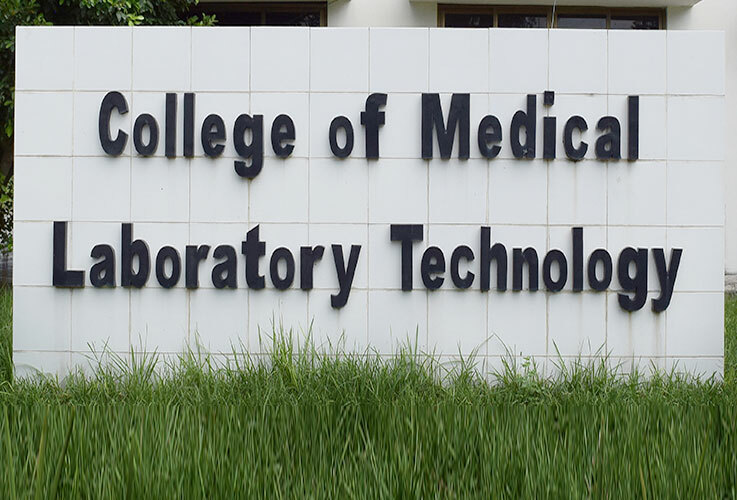 Bachelor of Science in Medical Laboratory Technology (B.S (Hons) MLT) 04 years course has been started in affiliation with Shaheed Zulfiqar Ali Bhutto Medical University, Islamabad.